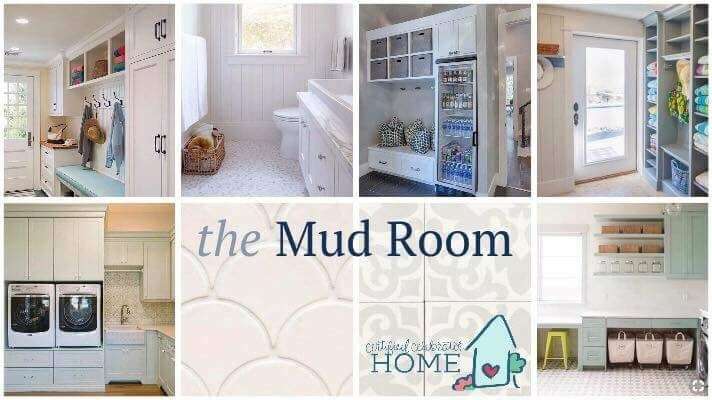 Soooo, am I the only one that is not a fan of calling this area a “MUDroom”?! It just makes it sound all dirty and yucky and who wants that in their home?! Not this gal! I know this is common language to call it that, that’s what everyone is used to. BUT if you hear me say “Laundry Room” or “Pool Room”, that is what I am referring to – the Mudroom. The idea for this area is to house laundry machines and what nots, for guests to change into or out of their swim suits, to keep drinks and snacks, to store towels and sunscreen items, and a restroom. My thought is that there will be a door to the kitchen on one side, and a door to gain access to the outside pool area. Having everything accessible in is this room will keep us from tracking water all through the house. Speaking of water, tile is the plan for the flooring. My hope is for this room to organize all the beach towels and pool-related items like sunscreen, games, and floats. I would also like to have a small refrigerator for beverages and snacks like fruits and dip for when we have company and are entertaining. As with everything, I adore a room capable of multi-tasking! If you’re interested in all things Certified Celebrator Home, remember that you can follow along with the plans and progress on Instagram. 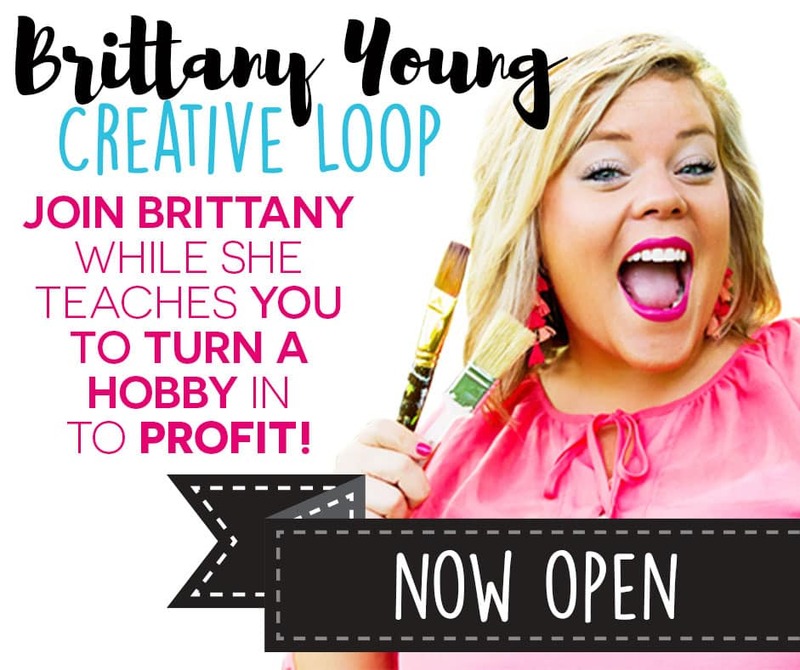 You can also get sneak peaks at inspiring ideas on my CCHome Pinterest Boards! Like this one created for my Mudroom!